SAIT wanted a platform to engage with students and provide them with resources and support. We created a web portal for students where they can find study notes, engage on community forums, ask questions and much more. 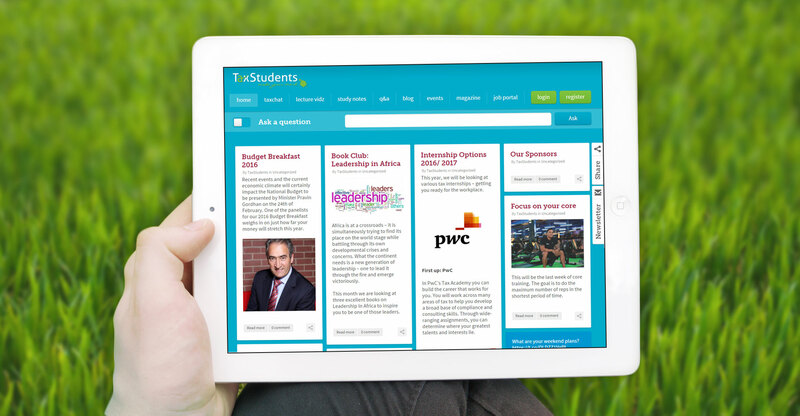 The site is responsive to ensure that students can access it on the go. We also helped SAIT to create an easy-to-use e-newsletter template and a launch video to promote the site. SAIT have a buzzing online community that give students a space to interact with each other and access resources to help them with their studies and to kick-start their career.